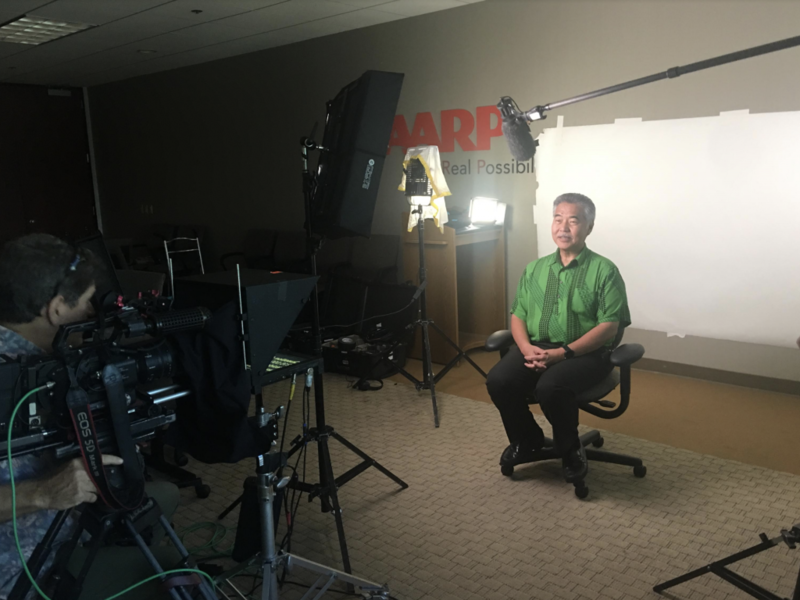 AARP Hawai‘i has released its 2018 Gubernatorial Video Voters’ Guide as part of AARP’s “Be the Difference. Vote” campaign, which continues AARP’s long tradition of nonpartisan voter engagement. 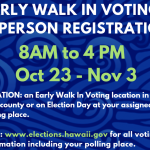 This guide will provide Hawai‘i voters with information on where the candidates stand on issues that matter most to older residents and their families and help these impactful voters make their voices heard on Election Day. 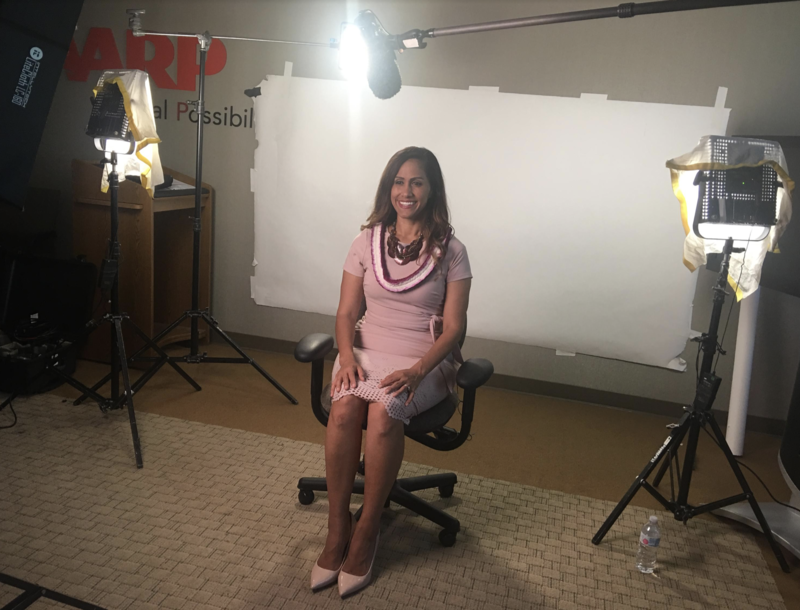 AARP’s 2018 Gubernatorial Video Voters’ Guide features state Rep. Andria Tupola (R) and Gov. 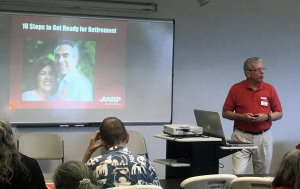 David Ige (D) discussing their priorities and positions on issues including access to retirement savings at work, transit-oriented development, funding for the landmark Kupuna Caregivers program and home-based community services. Information about voting and other important issues are available online. Gov. David Ige (D). 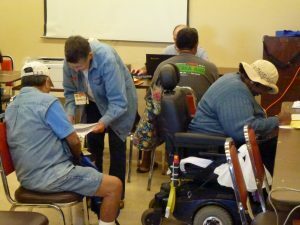 PC: AARP Hawai‘i. The video voters’ guide builds on AARP’s voter engagement effort to get the largest possible turnout of 50-plus voters to the polls in November. 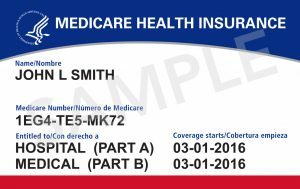 The organization has worked to ensure issues of particular importance to older voters are front and center in midterm elections—issues like Medicare, Social Security, financial security, prescription drug costs and caregiving. How federal elected officials voted on key issues, like the health care repeal bills last year.